A holistic blend of quality ingredients, including buffalo meal and healthy brown rice, creates a tasty recipe your dog will love. The exotic red meat, and absolutely no chicken, makes this food ideal for dogs with allergies. A high digestibility ratio means more usable protein converted into energy. 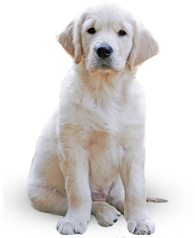 Prebiotics and probiotics make it gentle on a dog’s digestive system and enhance the immune functions. It is an outstanding food for overall long-term health. 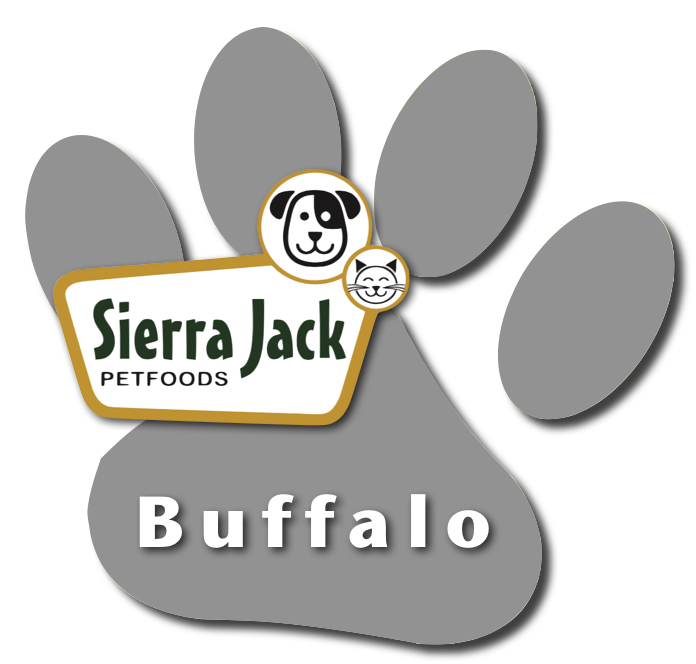 NUTRITIONALLY COMPLETE & BALANCED: Sierra Jack’s Holistic Buffalo &amp; Brown Rice is formulated to meet the nutritional levels established by the AAFCO dog food nutrient profiles for “Maintenance”. 4.1 oz. of food and 436 Kilocalories per cup NET WEIGHT: ___ LBS. Over 100 LBS. Add ½ cup for each 15 lbs. of body weight.